There are a few main gatherings I have in my diary every year. What was SETT and is now the Scottish Learning Festival is one of them . It is the first time since 2000 that I am not organising a session of some kind at this or it's predecessor events. I can't even remember what they were called in 90's and late 80's when they ran at the old Scottish Council for Educational Technology Centre. I had cleared two days to get around lots of stands and catch up with colleagues as well see some of the key notes. Then reality hits I now need to be back in the office to interview some staff on Wednesday afternoon and Thursday is senior management team which has been moved to Dalkeith. I get a morning to see around. Catch me if you want my briefs forOllie's session on Wednesday or my Thursday sessions. At least I can still get along to Teachmeet tomorrow evening - sorry to be missing dinner with this gang - but I have business dinner and meeting later. I am lucky in that I am no longer tied to an institution and a timetable - it's great to see more and more tools are being used to share all the good stuff that goes on at SLF. I am missing ALT-C this week - but will follow what I can through twitter and bloglines. I enjoyed spell on the executive and still follow many friends from this time. I spotted this piece on the digital divide - some of the creativity across UK elearning is fantastic - (hit more button) and watch the section on eportfolios ( in Wales every one has one already ) I think this is a neat explanation for school pupils. Amused too that it looks like they are having an ALT equivalent of Teachmeet F.ALT. There has been some consistantly great and useable stuff coming from Pontydysgu the Welsh Educational Research Institute. Reminds me too that there is still too much of a digital divide among those who work in Education and Life Long Learning. 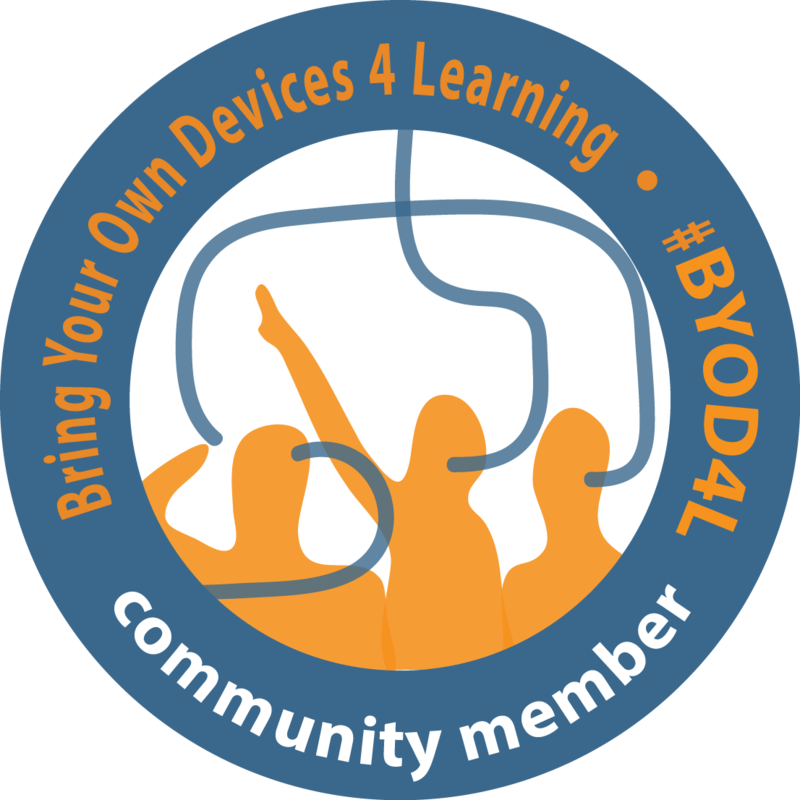 If you are interested in the broader UK community and interested in learning technology across the learning arena then ALT is worth joining. What if I said Scottish schools and Colleges could do something like this right now ? and learners would get credit towards a range of national awards as well as picking up appropriate vendor certification if they wanted it. What do we need to do to get things moving .. marketing as slick as this.. ?? - tours of Stanford University.. more razzamatazz ? Congratulations to Islay Academy and our DIVA lead centres they are in vangard on this. Now if only like the weather this good practice would blow across rest of Scotland. Bobby and the Computing Posse are waiting to hear from you . Sometimes simple ideas really work. My two year old goes out into garden puts on his bicycle helmet and races around the garden freewheeling and in control while my five year old who learned with stabilisers has just found her balance and can't keep up.